This past week a new Assassin's Creed game was announced. I'm a pretty decent fan of the franchise, so I figured why not add Altair, from the first Assassin's Creed game, to the group of pod people! And while I'm at it, why not make a video! And even further, why not do another Pokemon giveaway!! 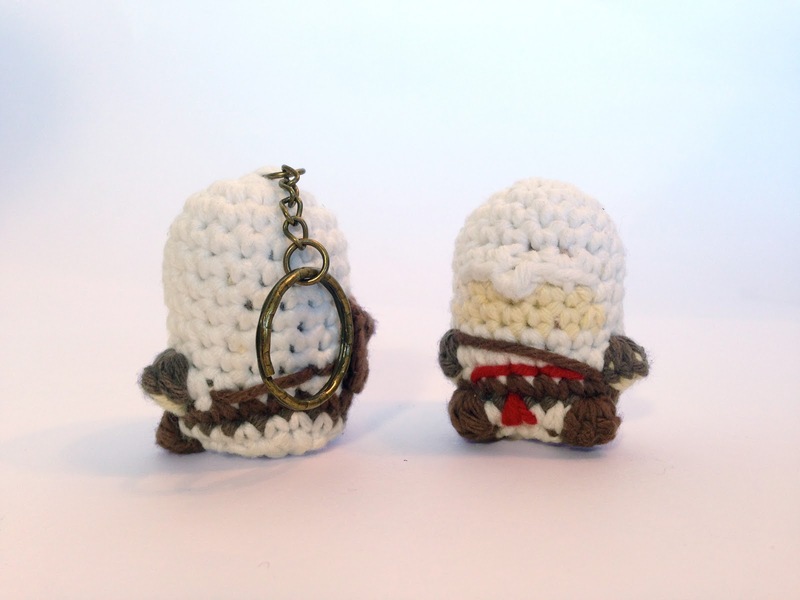 So thats what I did, a new Watch me Crochet episode, new character added to the Etsy, and a giveaway! 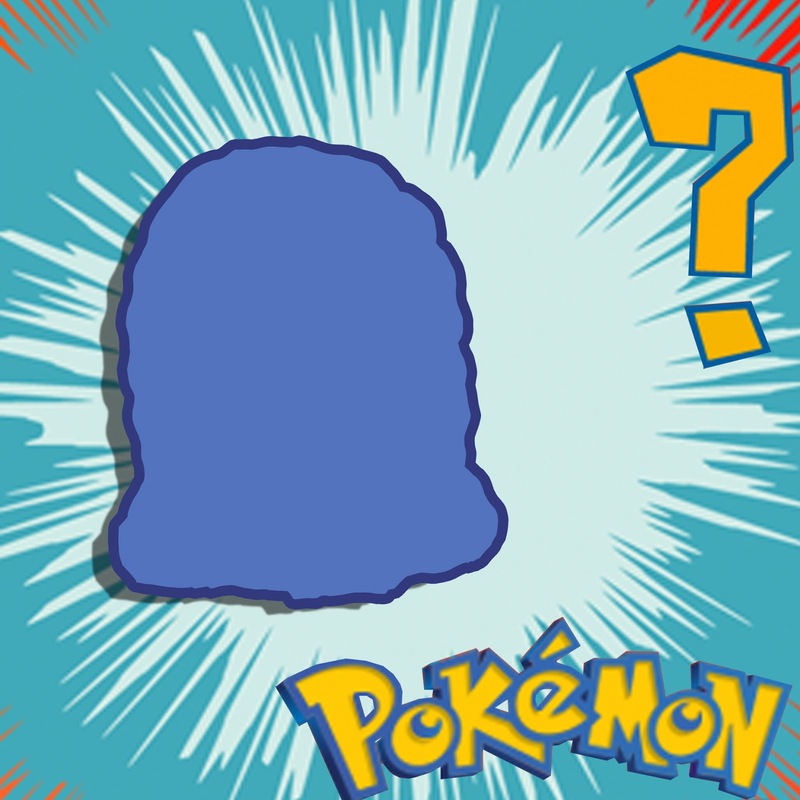 All you have to do to win a free Pokeball is go to Instagram or the Assassin's Creed video and comment leaving your guess at who this Pokemon is!